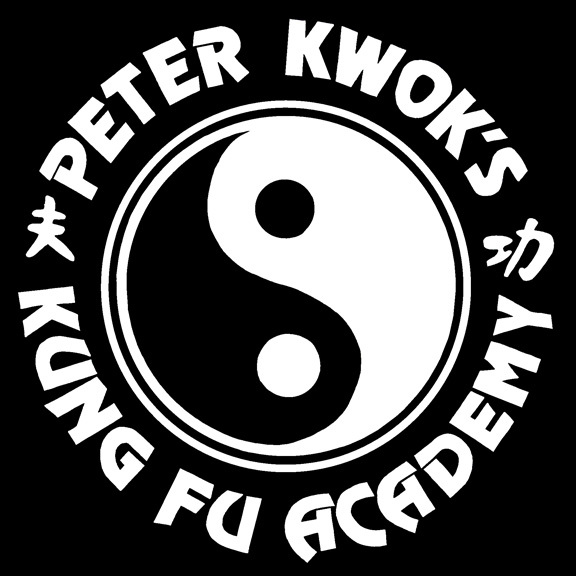 Welcome to Peter Kwok's Kung Fu Academy for Chinese Martial Arts in Westwood, New Jersey. 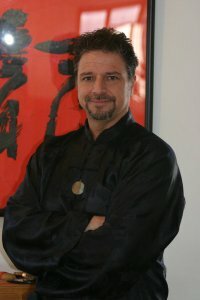 We offer diverse martial arts programs in four styles of Kung Fu: Shaolin, Tai Chi, Hsing-I, and Pa Kua. In addition to these adult martial arts classes, we offer a Kid's Kung Fu program for kids ages 5 to 12 as well as Cardio Kickboxing classes. 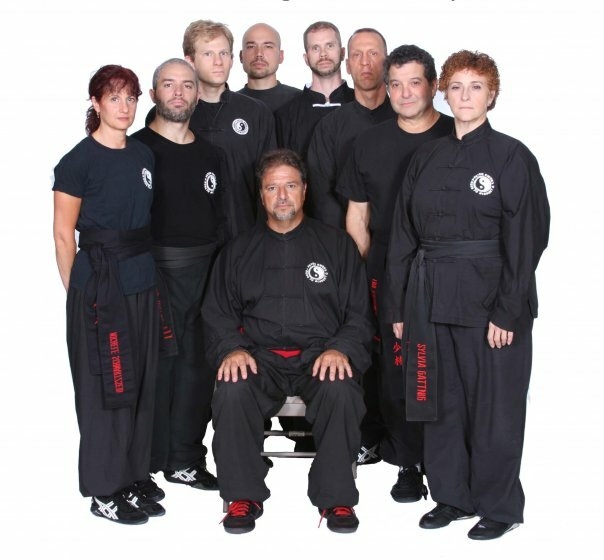 Watch us on YouTube to see our students and instructors in action. Join us on Facebook to catch up on the latest school news and events.